Drawing on the 101-year traditions of Camp Fire USA, Camp Fire USA Balcones Council builds healthy, resilient, responsible youth through active learning, outdoor experiences, service to community, and by engaging families. 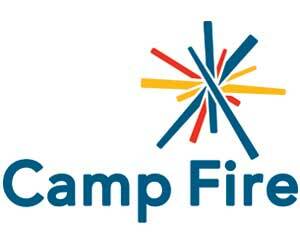 Camp Fire USA is a not-for-profit, non-sectarian, inclusive youth organization. The Balcones Council is one of nearly 100 Camp Fire USA councils throughout the nation, and has been providing quality outdoor programs for children and their families in ten central Texas counties since 1966. Camp Fire USA’s mission is to build caring, confident youth and future leaders. In central Texas, Camp Fire USA Balcones Council develops responsible youth through supportive, community programs such as after-school programs, outdoor family nature programs, community service-learning activities and weekend/summer outdoor adventure programs for all ages.